Are you ready to put down roots? Take a tour of the neighbourhoods we serve. 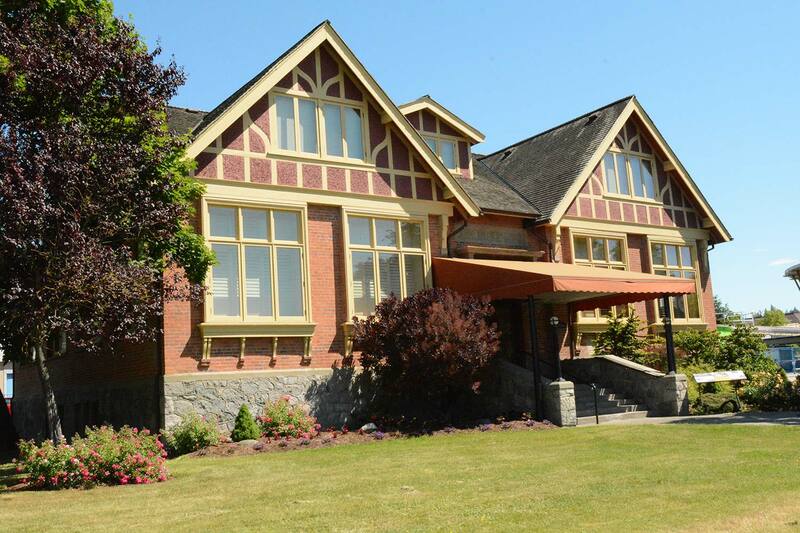 Langley and Cloverdale are home to communities with character, and each of them offers something different to homeowners and prospective homeowners like you. Let’s find a match. From the fields of Campbell Valley to the eclectic charm of Fort Langley and Cloverdale, Langley neighbourhoods are diverse and overflowing with activity. You’ll find a home here—we’re sure of it. This is our home, so you can trust us when we say it’s a community you want to be a part of. 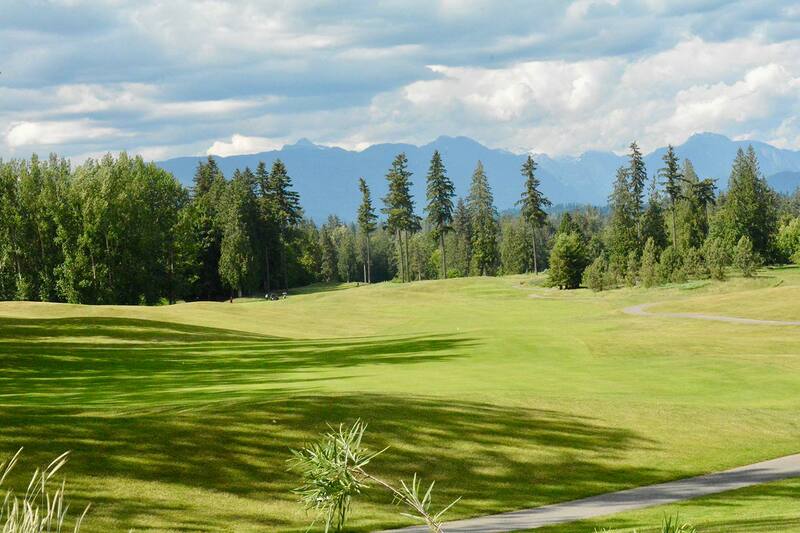 It’s time to take a look at the best of the Fraser Valley. Ready to take the next step? Let’s chat. 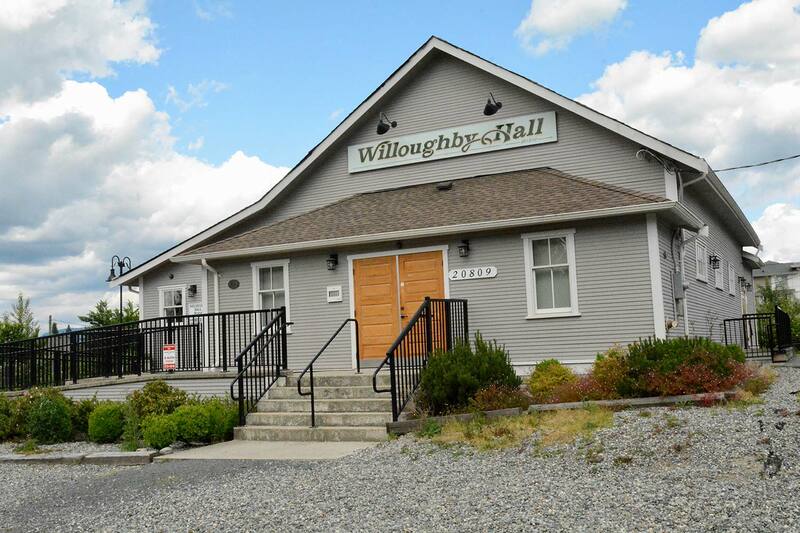 Willoughby is a developing area in northwest Langley, which means it’s a centre of growth featuring new neighbourhoods that provide housing and shopping opportunities, not to mention a 52-acre park and lots of walking trails. Home of the Langley Events Centre, and the new fast bus system to Vancouver, Willoughby is a connected and interactive community. R.E. Mountain Secondary is the high school for the area, the middle school is Yorkson Creek, and the elementary Schools include Willoughby, Lynn Fripps, RC Garnett, Richard Bulpitt, and Langley Meadows. 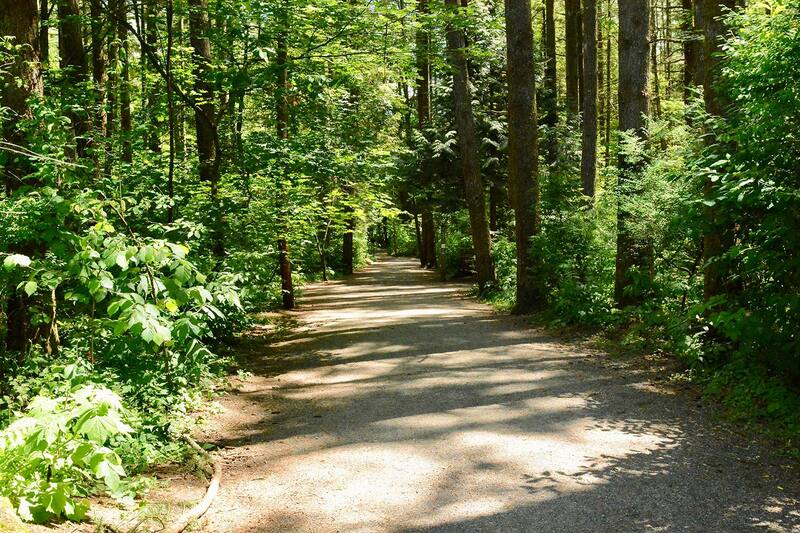 Located in the south of Langley, Brookswood is known for its parkland, trees, and conservation areas. Amongst the trees, you can find local shops and restaurants that boast character and community. The area is full of larger lots (1/4 & 1/3 acre lots) with single family homes, as well as investment and estate acreages. The high school is Brookswood Secondary, and the Elementary schools are Belmont, Bradshaw, Noel Booth, and Glenwood. The area is bursting with parks and recreation activity. 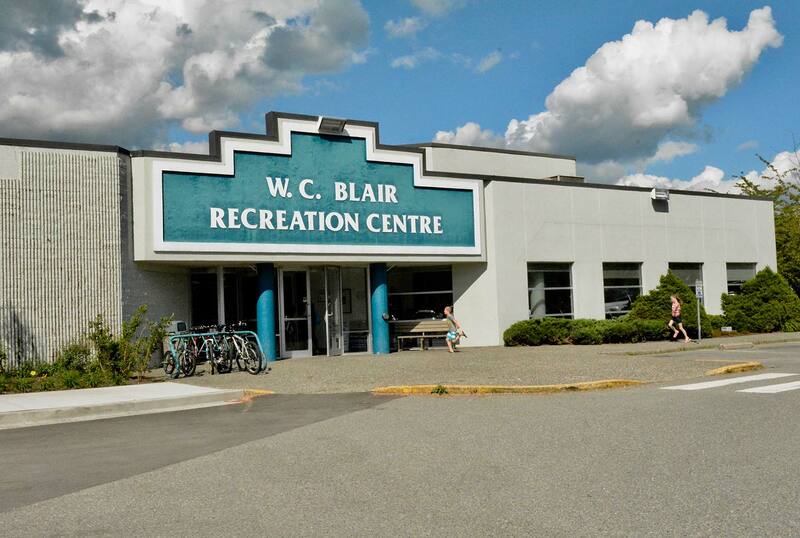 Community favourites include George Preston Recreation Centre, the Brookswood Skateboard Park, Frisbee Golf at Langley Passive Park, and the BMX bike track. Located on the Township of Langley’s eastern border, Aldergrove features a mix of rural, residential and business properties, creating a small town country feel. With community attractions like the Greater Vancouver Zoo and the Twilight Drive-in theatre, Aldergrove is a sought after neighbourhood. The high school is Aldergrove Community Secondary, and the elementary schools are Betty Gilbert, Parkside Centennial and Shortreed. Step away from the city and trade highways and shopping malls for wineries and hiking, walking, and equestrian trails. Campbell Valley is home to beautiful acreage properties with plenty of room for horses, farm animals, expansive gardens and more. This developing area features single family homes, rowhomes, townhomes, and apartments, perfect for families of any size. The rapid growth of Clayton Heights has lead to increased amenities, shops, schools, park space, and future plans. The elementary schools are Port Kells, Katzie, and Hazelgrove, and the high school is Clayton Heights Secondary. Home of heritage sites and the Cloverdale Rodeo, Cloverdale is known for its rustic charm and local shops. Every season is celebrated in this community, with festive decorations found around every corner. 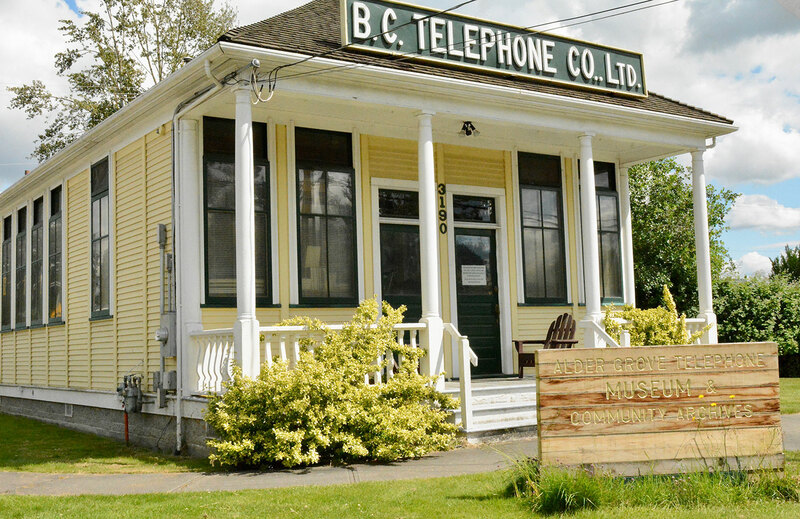 This historic town is located in the eastern part of Surrey, just west of Langley city, so whether you’re in the mood to visit the Cloverdale Fair Grounds or one of the many museums, you’ll always find character and activity. High schools include Clayton Heights and Lord Tweedsmuir, and the elementary schools are Martha Curie, George Greenaway, and Surrey Centre. 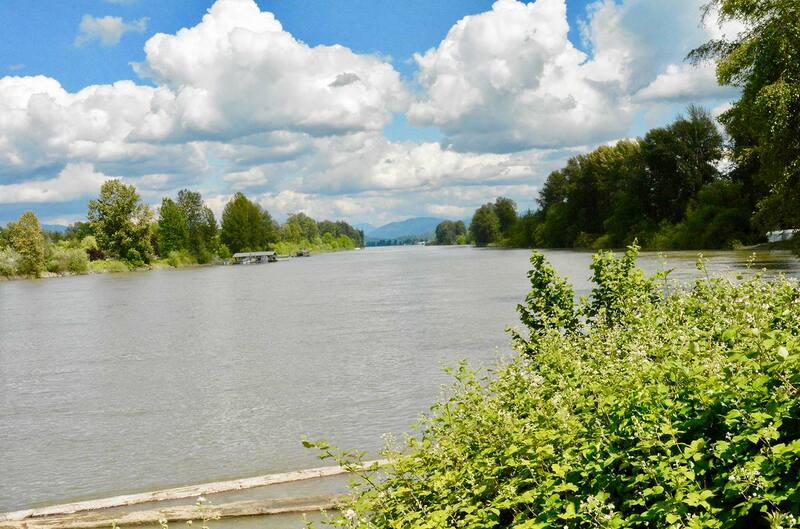 The Birthplace of British Columbia, Fort Langley is located on the banks of the Fraser River. The village is a popular spot for tourists, shoppers, and diners. Here, you can find local businesses, great restaurants, museums, art galleries, parks, and trails. There is a wide variety of real estate for someone looking to live here, such as rowhomes, apartments, luxury homes and townhomes with river views, as well as single-family homes on bigger lots. 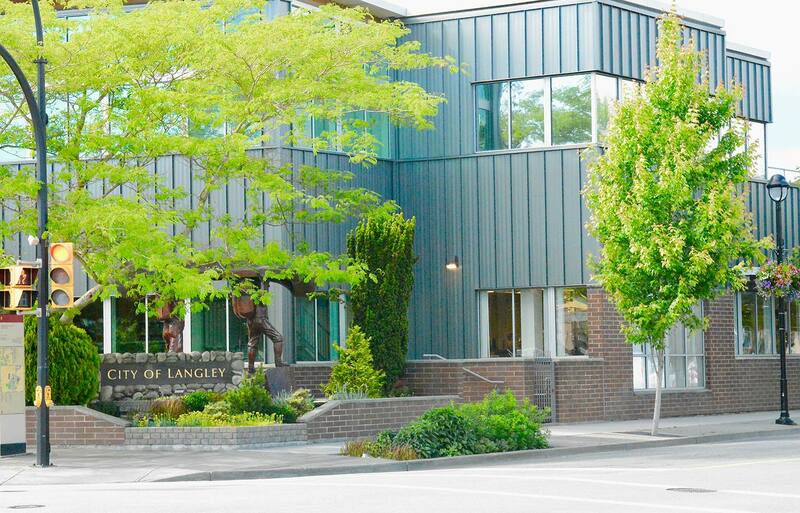 Schools include the Fort Langley elementary school and the Langley Fine Arts school. Home to Newlands Golf Course, the “Arts Alive Festival” in August, the Cascades Casino and Convention Centre, and the Ukulele Ensemble, Langley City is a place where things happen. Elementary schools include Nicomekl, Douglas Park, Simonds, Blacklock, Alice Brown & Uplands, as well as one middle school, H.D. Stafford. 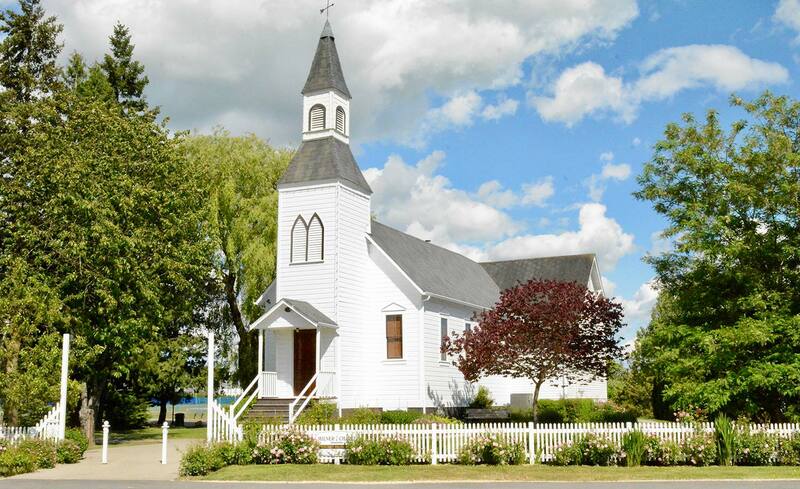 This historic community is known for its large acreages, farms, and single family homes. 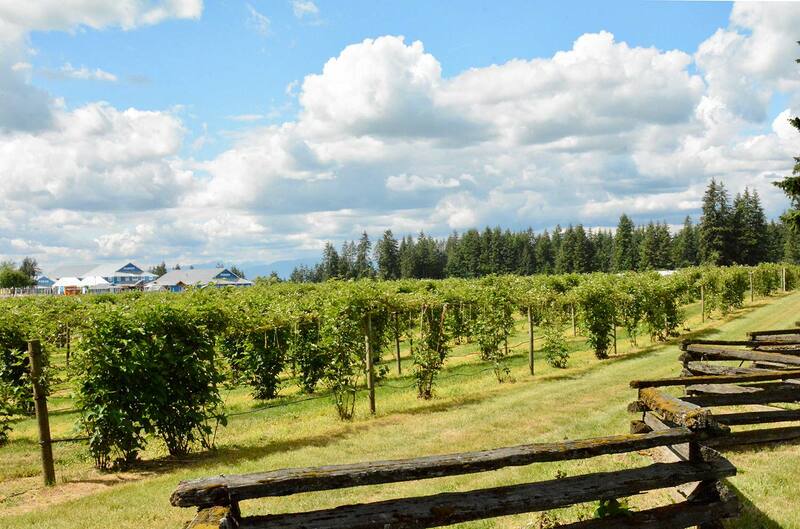 Located along the southern railway of BC, you can visit historic churches, orchards, Milner Gardens, local nurseries, and even the Milner Farm Market. Milner is also home to Oh Christmas Tree Farm, one of Langley's premier Christmas tree farms, as well as Milner Valley Cheese. Known for its tight-knit community feel, Murrayville is more than a neighbourhood—it’s a civic core. If you are looking for a neighbourhood with amenities, look no further. Murrayville is home to the Langley Memorial Hospital, Township of Langley Operations Centre, Royal Canadian Mountain Police, Langley School Board Office, W.C. Blair Recreation Centre, and the Langley Regional Airport. Elementary schools include James Hill and Langley Fundamental, and the high school is Langley Secondary School. Murrayville also has Credo Christian elementary and secondary school. Salmon River is a great community that offers a range of small and large acreage properties, nestled amongst berry farms like Krause Berry Farm and Driediger Farms, tree farms, and local businesses, such as J.D. Farms and Bonetti's. The high school is D.W. Poppy and elementary schools include Peterson Road and North Otter. 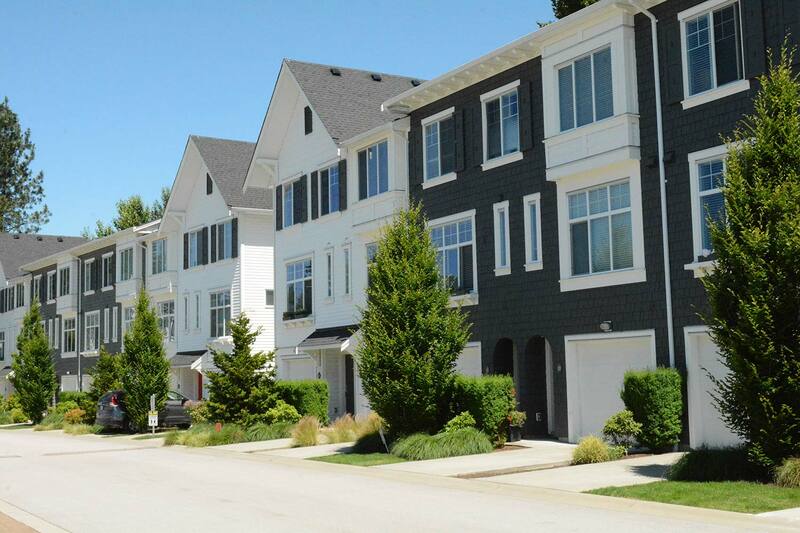 Located in northwest Langley, Walnut Grove features modern subdivisions and gated communities with nearby amenities. 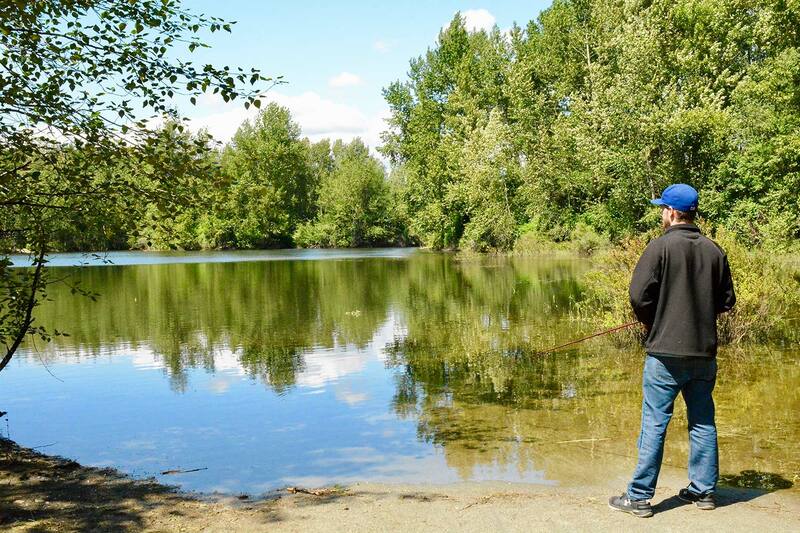 This is an ideal spot to access the city and the country, due to the proximity to the Portman and Golden Ears Bridge, as well as walking trails and parks like Derby Reach. There is always something to do in Walnut Grove—just visit the Walnut Grove Community Centre, Colossus movie theatre, or local shops. The high school is Walnut Grove Secondary, and the elementary schools include Dorothy Peacock, Gordon Greenwood, James Kennedy, Topham, West Langley, and Ecole Des Voyageurs.